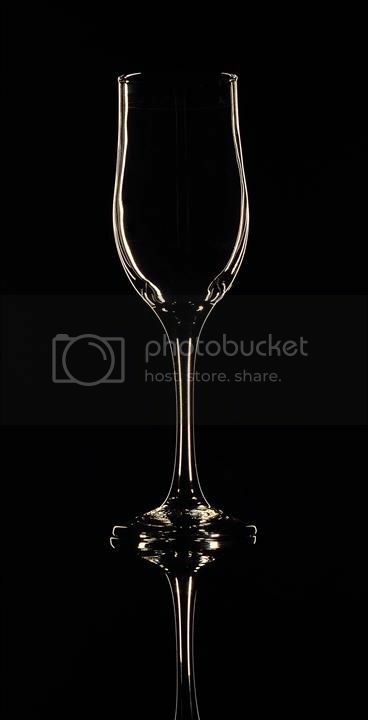 I used the dark field lighting technique to achieve rim lighting on a wine glass. I know there is scope for improvement so I am open to C&C. It is said that the quality of the glass too plays a role in obtaining good results. Too good.. period. I was watching Karl Taylors video on rim lighting yesterday and today I am watching this. Perfect execution. Please share the setup as well..
What happened to the rim chief?? Like the rest of the gang, I am all ears too, to have an insight into the making of this masterpiece! You could perhaps put up the setup like you did with earlier work. Binoy, that feels great. Thanks a lot. Will work on a tutorial. Thanks a lot Ritu. Education will be imparted shortly. Thanks a lot Jasii Bhai. Tutorial will come by. Many thanks Jeetesh. Well, let's say I'm still experimenting with lighting and will strive towards perfection. Thanks a lot Doc. Will work on creating a tutorial and will need a bit of time. As requested by the above members, I have created and posted a tutorial. Please feel free to pose questions in case of doubts. im happy to see the progress that ur making with these indoor shots....liked this one a lot! Thanks a lot Ayaz, for the observation and for liking the image.